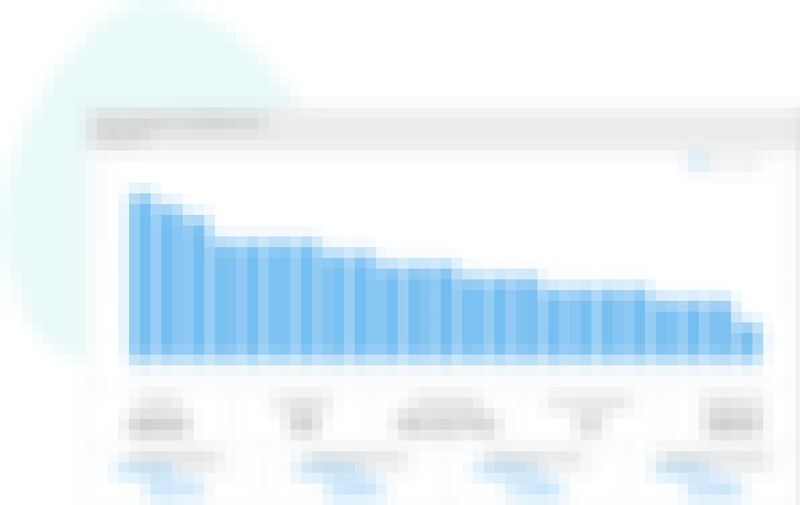 Countly | What is Mobile Analytics? Analytics is the practice of measuring and analyzing data of users in order to create an understanding of user behavior as well as website or application’s performance. If this practice is done on mobile apps and app users, it is called “mobile analytics”. 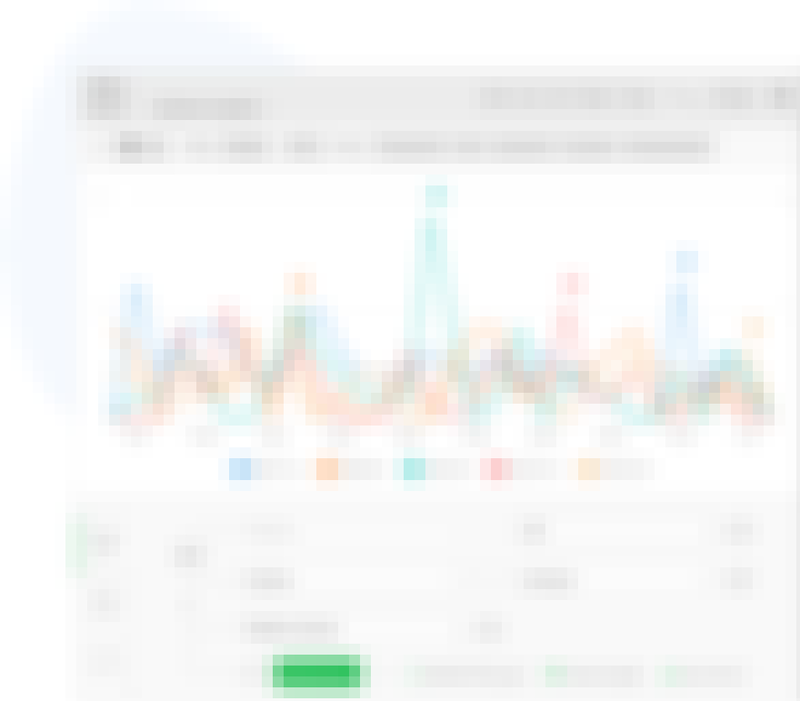 Mobile Analytics measures users’ interaction with the app in addition to metrics about the app itself, such as app installs, app launches, taps, screens, events, app versions, flows, user retention, funnel analysis and more. Moreover, just like in web analytics, mobile analytics also tracks and measures similar metrics on users such as how many new users used the app, from which countries, using which devices and versions, whether they followed a link on a marketing campaign or an application store search. Companies use mobile analytics not only for measuring and understanding the app usage, but also use it as a tool for business and market research, and to assess and improve the effectiveness of their mobile apps & services. Why do companies use Mobile Analytics? That is why businesses are super focused on measuring their sales funnels, user profiles, demographics, crash rates, app open rates, user retention or any other related data to their business, such as slipping away users, time spent on the app or most popular paths to an in app purchase. To be more specific, if a business finds out 75% of their users exit in the shipment screen of their sales funnel, probably there is something wrong with that screen in terms of its design, user interface (UI) or user experience (UX) or there is a technical problem preventing users from completing the process. Another important topic for businesses is the advertising spend they do. Through mobile analytics businesses can track and measure not only the mobile app but also the effectiveness of their online and offline marketing campaigns. If one marketing channel is better than others in terms of conversions (app installs, sales, purchases, leads, etc.) why not spend more on it? So, analytics companies provide this critical data in order to help businesses understand, analyze and improve their business. How does Mobile Analytics work? Most of the analytics tools need a library (an SDK) to be embedded into the mobile app's project code and at minimum an initialisation code in order to track the users and screens. SDKs differ by platform so a different SDK is required for each platform such as iOS, Android, Windows Phone etc. On top of that, additional code is required for custom event tracking. With the help of this code, analytics tools track and count each user, app launch, tap, event, app crash or any additional information that the user has, such as device, operating system, version, IP address (and probable location). Unlike web analytics, mobile analytics tools don't depend on cookies to identify unique users since mobile analytics SDKs can generate a persistent and unique identifier for each device. Most of the mobile analytics tools have more or less the same basic reporting in addition to their complex tools for deeper insights. How do different teams use Mobile Analytics? Mobile analytics has various use cases within different organizational units. It helps product teams to make informed product decisions, helps marketing teams to analyze and plan better marketing campaigns, helps UI & UX teams to design better experiences for the application user and helps technical teams to pinpoint problems before they start to impact their business. Product managers often look at analytics data and try to find patterns before making product decisions. After making a change, they always check if there is any improvement or not. Even more aggressive analysis is achieved by A/B testing and comparing data before making final product decisions. Product managers analyze funnels, conversion rates, events, top used screens, used devices app versions and operating systems of the users to make better product decisions. For example, while the conversions of users from Germany using an iPhone X with iOS 11 are very high, it might be very low for users using an iPhone 7 Plus with iOS 10. This scenario might indicate a problem in the app for different operating system versions or device types. The first thing a good product manager would do is to check this scenario immediately. One of the most important tools for marketing teams is probably the mobile analytics tool they depend on to analyze acquisition channels and the activity, retention and funnel completion rates of users acquired through various sources. Marketing teams usually track several campaigns concurrently via unique campaign attribution links, measure their effect on app installs, new/returning users, time spent in the app, sales funnel performance and conversions of course. It becomes crystal clear which campaigns or acquisition channels are more effective compared to others. Thanks to all of this information mobile analytics provides, marketing people can spend their budget wisely and effectively, even save some of their budget! An increasing number of UI and UX teams use mobile analytics to help them create the optimal user experience for various aspects of their mobile applications such as a sign up or verification process, or paths to an in app purchase. With the help of custom events and funnels, the design team can easily track and analyze what the users are doing in particular screens of the mobile app and whether there are any differences about the intended user behaviour and the actual one. For instance if users are not tapping a button they are supposed to in an account verification process, resulting in less conversions, taking a look at custom event and funnel reports would be the best way to identify such problems. After identifying the problem and using an updated design, UI & UX team can see their success in the percentages in funnel reporting. An analytics tool is a must for technical teams, since it is the only way to understand technical properties of the app users such as operating system version, device types, resolutions, network connectivity and optimize all the code for most common ones. Apart from optimising the code for the best user experience, analytics is crucial in order to discover technical problems about the mobile application so that the app always functions as intended and other teams such as the product and marketing team can properly do further optimisations. 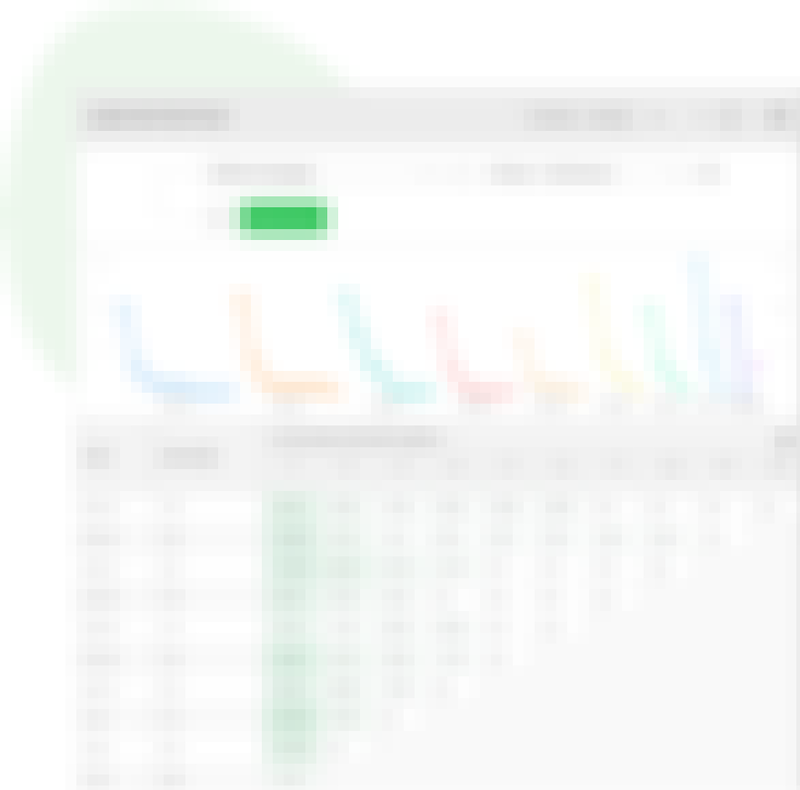 Countly lets you track and act upon data from customers' entire journey in your product thanks to 50+ powerful plugins. See Countly in action or contact our team of data experts to learn how Countly can help your business.